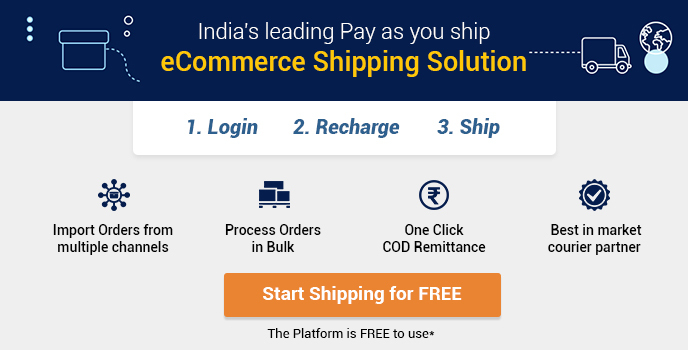 While the term shipping denotes the dates when the shipment leaves the warehouse of the supplier, the term delivery means the date when the package will arrive at the doorstep of the customer. 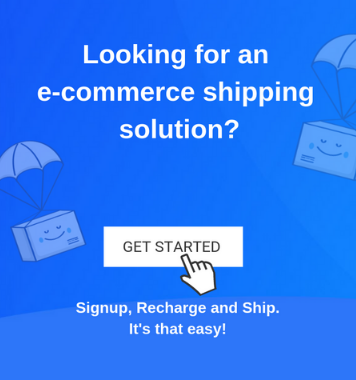 Since the inception of eCommerce and its gradual boom, the terms ‘shipping’ and ‘delivery’ have become quite common. Nowadays, items for which you had to walk up to the store can be ordered online with just a click of the mouse or button. In fact, the concept of eCommerce has opened up a new dimension when it comes to marketing and sales for both customers and sellers. To some people, both the terms may seem to be confused as they think that they are synonymous with each other. However, they are not so. For example, when you are shopping online, the seller will provide you two dates: the shipping date when the item will be shipped to your location and a delivery date when it will be delivered to you. In case of logistics too, the terms have two different meanings and it is necessary to understand the meaning of these terms along with their differences as we step more into the world of eCommerce. A major difference is the size of the shipment and the package. For example, smaller items, such as shoes, clothes, gadgets, small appliances and so on fall under the category of shipping. These items can be packaged and sent to the customer through a postal or courier service. On the other hand, large items, such as big appliances, furniture and so on that require installation are categorized under delivery. In this case, a delivery person needs to come and deliver it to you. They just cannot be mailed through a postal service. The second difference may be a bit confusing. 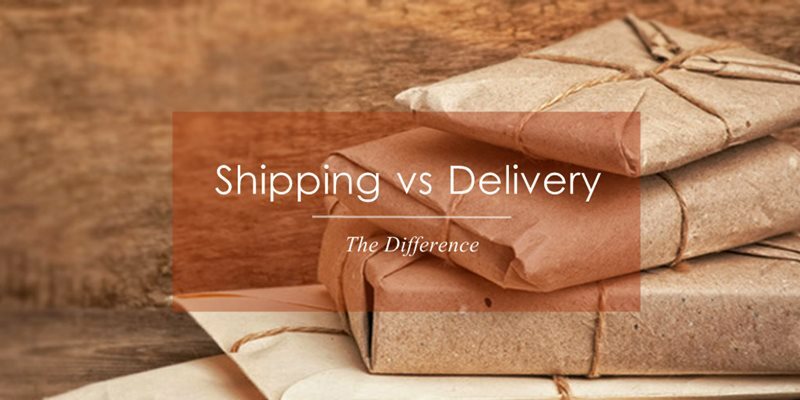 In this context, the term shipped can be considered synonymous with the word dispatched. Originally the word dispatched was used but nowadays they have been replaced with the terms shipped. In this case, the term shipping basically denotes that the order (irrespective of the size) will leave the warehouse of the supplier. So, the shipping date denotes the date on which the order is dispatched from the warehouse of the supplier. In this case, the delivery date is the date when the order, after it is shipped, is delivered to the customer’s doorstep. In most case, the delivery depends on a range of factors and unforeseen circumstances and so the vendor always provides a tentative date. Meaning 1 Small items that can be shipped through the local postal service. Large items that need installation or a delivery person. Meaning 2 The date on which the shipment leaves the supplier’s warehouse. The date the package arrives at the customer’s doorstep. Original Definition Shipping is originally referred to any package sent using a ship or transportation via sea. Delivery is originally referred to the distributing any goods: physical goods as well as specialized goods (water, electricity, etc.). Hello, I am looking for shipping from China also, do you ship from China also?